ROTTERDAM, August 2018 – Alphacomm welcomes aboard Chris Baars as new Chief Commercial Officer. The new CCO joins the team at a time when Alphacomm has set its sights on ambitious growth and expansion into new markets. In the first twenty years since its inception, Alphacomm has grown into a major player in complex payment solutions. In the next five to seven years, Alphacomm aims to expand even further and become the world number one in securing payments. Chris Baars brings much needed experience in the field of telecom as well as a deep knowledge of commercial processes. 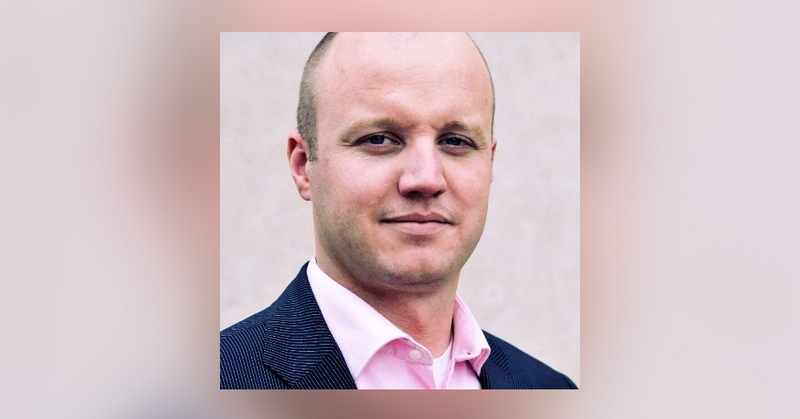 Baars honed his craft at telecom giants such as Siemens, Vodafone, KPN and more recently served as commercial director at various startups and scaleups in the tech industry. Alphacomm is delighted to have Chris on board.